Mississippi Rabbit Rescue View other Rabbits for adoption. 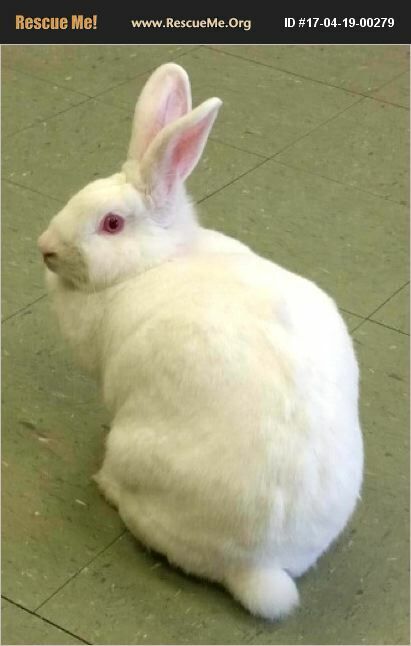 Bun BUn is not at the animal shelter but the shelter can put you in contact. She is NOT an outside rabbit or a breeding rabbit. She will be spayed prior to adoption and is not suitable for small children as she is grouchy and can be nippy, though has never bitten. SHe is around two years old and as large as a fat house cat. Experienced rabbit owners only please.